It’s a couple of days until Halloween and I’m pleased to say that rather than an interview with a vampire, (90’s must-see film for all you young’uns), I had an interview with a librarian. Have a read of the full interview here and find out all about the time I fell into a canal. 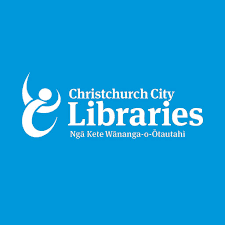 Thank you so much to Christchurch City Libraries and the lovely Donna Robertson who took the time to chat with me.